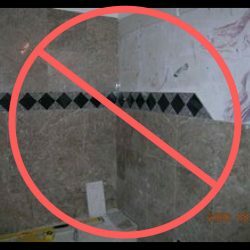 Can you install porcelain or ceramic tile over pre-existing cultured marble in your bathroom? 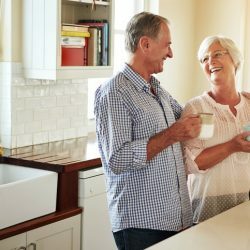 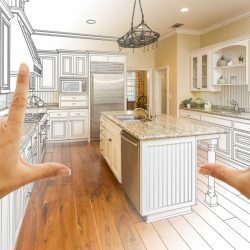 How Are Baby Boomers Affecting Remodeling Decisions? 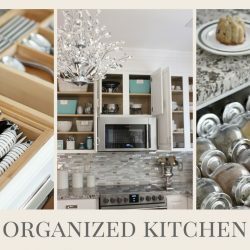 What Do I Need To Do To Prepare My Home For A Remodel In Phoenix AZ?